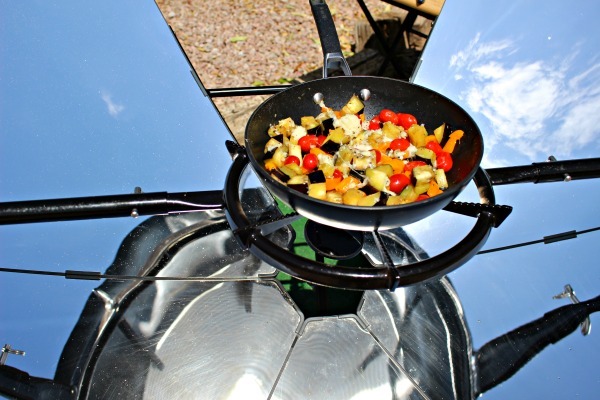 Solar cooking refers to using energy of direct sunlight to cook and heat food. 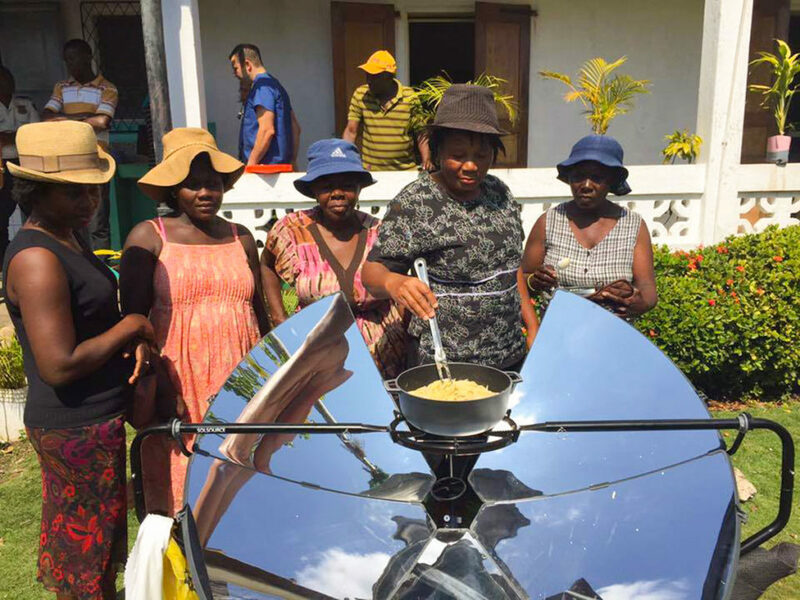 Solar cooking refers to using energy of direct sunlight to cook and heat food. 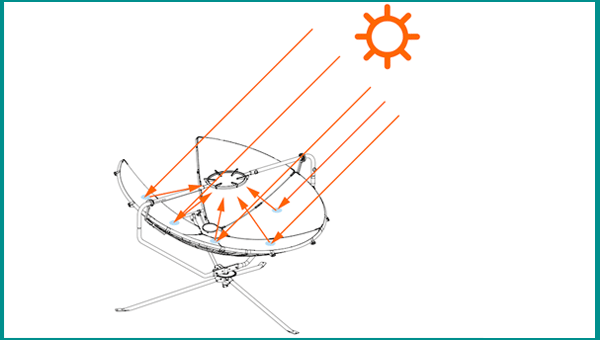 The idea of using heat from sunlight has been around since the time of Archimedes of Syracuse in the Classical World. The sun provides us with an inexhaustible source of energy. 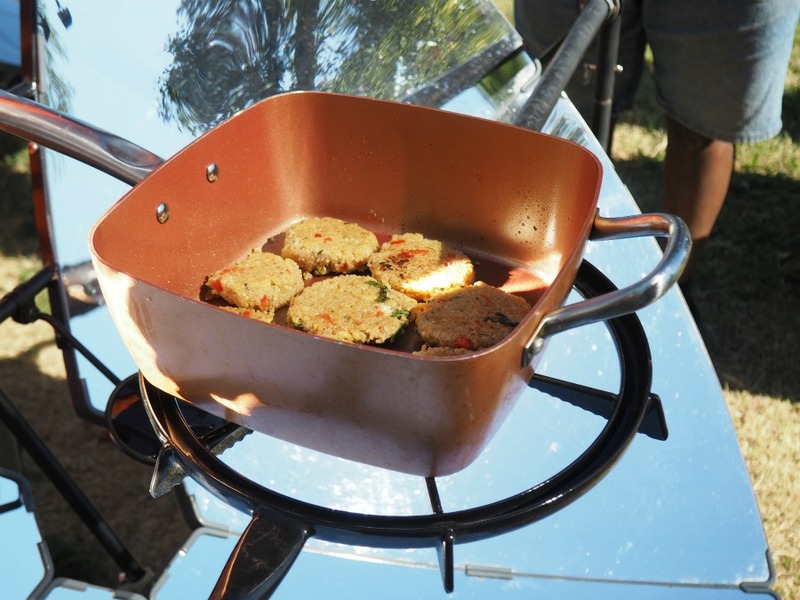 Where the sun shines, you can solar cook. 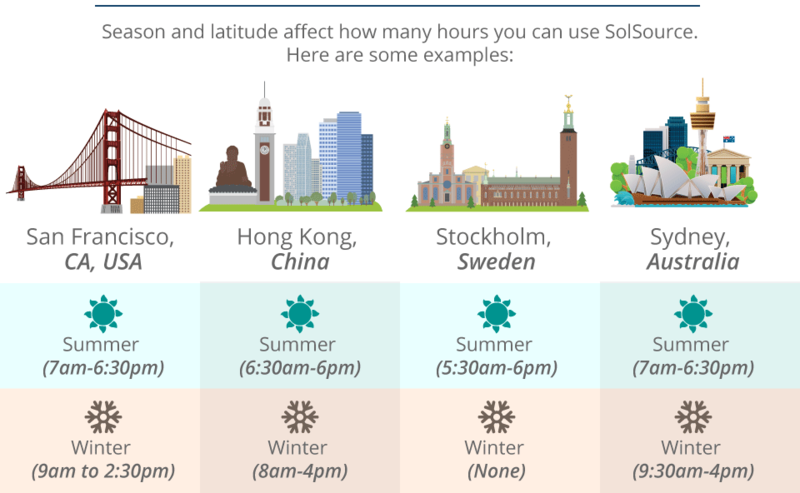 See the infographic below on how many hours you can use your solar cooker to cook at different locations around the world. 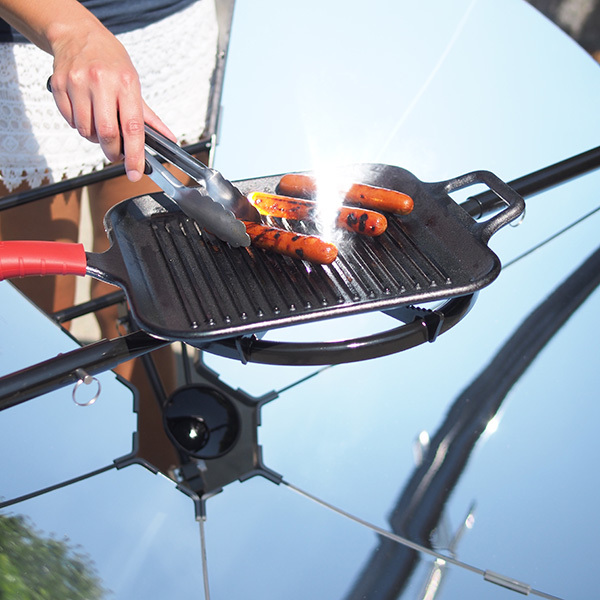 You can pan fry, bake, boil, deep fry, grill and pressure cook. You can use the favorite recipes and regular cookware to cook the same dishes. 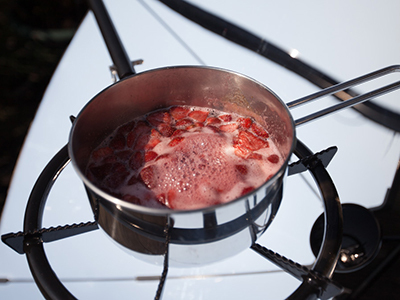 Watch Praxis Prepper combines SolSource Classic with a pressure cooker to heat 4.5 gallons / 20.4 litres of water.